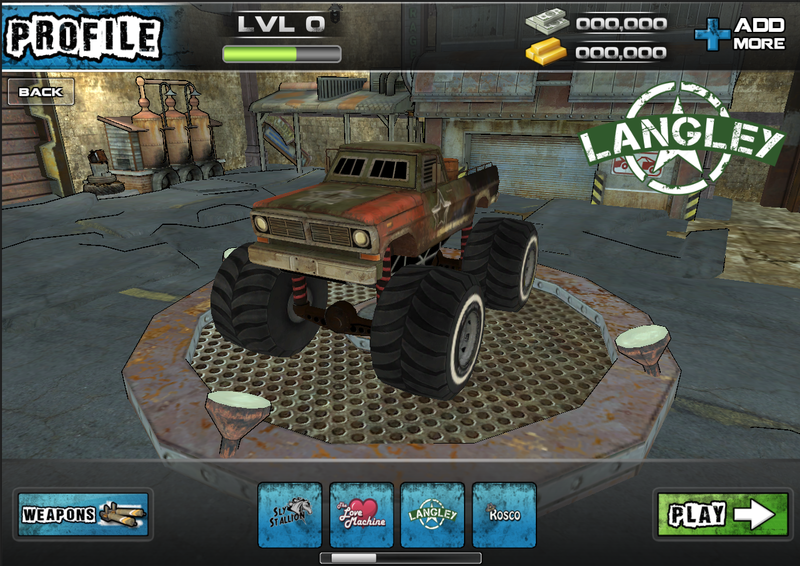 Our third update featuring the Monster Trucks of Maximum Overdrive. 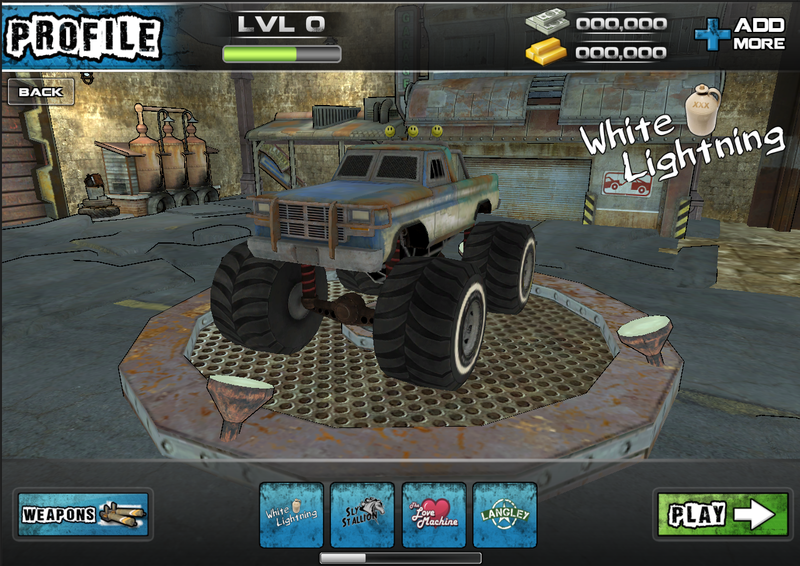 Today’s update showcases “Langley”, “Rosco” and “White Lightning”. 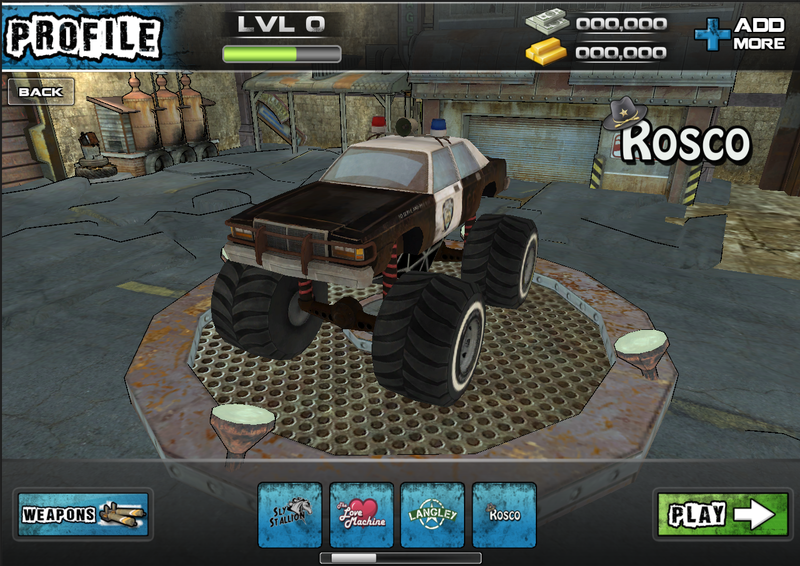 Bonus points to anyone who can guess where the name “Rosco” is referenced from!